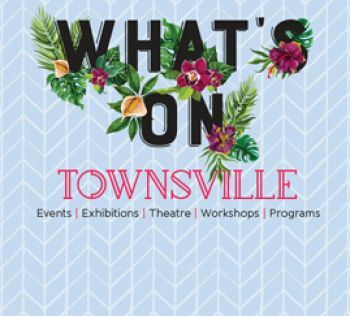 Townsville was founded in 1864 as a port for the fledgling pastoral industry in North Queensland. Following the discovery of gold in the immediate hinterland at Ravenswood and then Charters Towers, the town developed into the principal centre and de facto capital of North Queensland. The following pages provide just a brief look into the timeline of our history from 1770 through to 2003. The history of our traditional landowners.